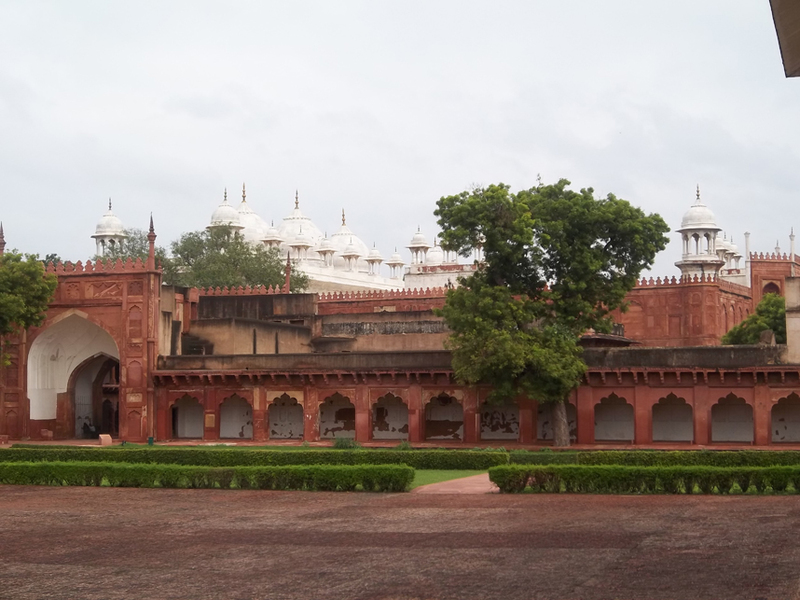 Who built the Moti Masjid? Google says it's Sahjahan who built it, but Wikipedia says it was built by Jahangir. It appears that both are correct. It's just that they are referring to different buildings. 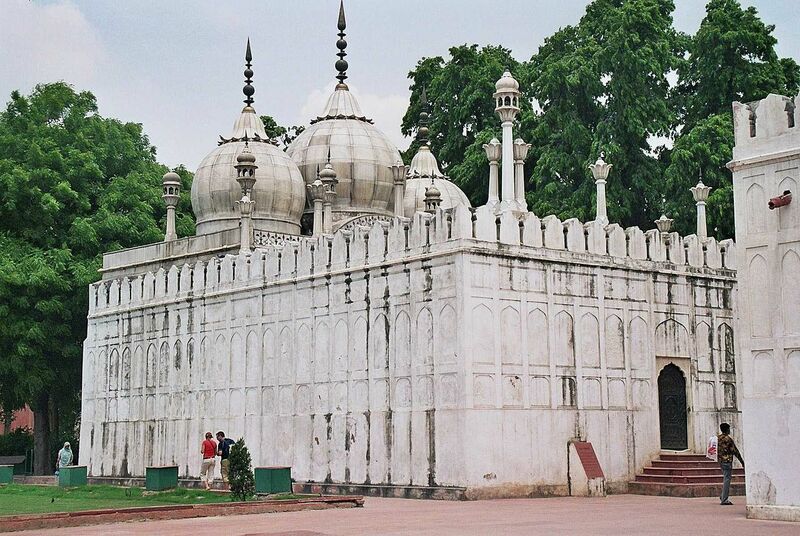 The term Moti Masjid simply means "Pearl Mosque". 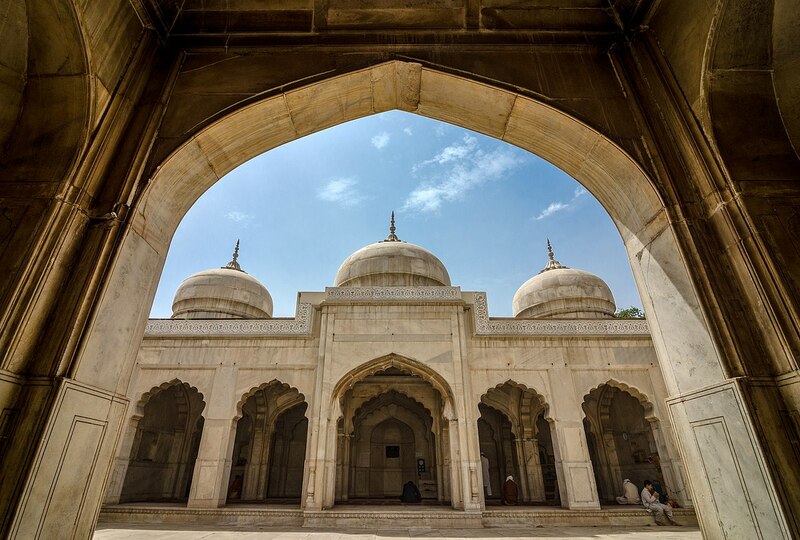 The Moti Masjid (Agra Fort) "Pearl Mosque" in Agra was built by the Mughal emperor Shah Jahan in the 17th century. The Moti Masjid (Lahore Fort) "Pearl Mosque" inside the Lahore Fort was built by Mughal emperor Jahangir earlier in the 17th century. Wikipedia notes that there is also the Moti Masjid (Red Fort) "Pearl Mosque" built inside the Red Fort complex in Delhi, and which was built by the Mughal emperor Aurangzeb from 1659-1660. Not the answer you're looking for? Browse other questions tagged ancient-history ancient-india building islamic-history or ask your own question. Was prostitution legal in the Kingdom of Israel during the reign of Solomon? How did they manage accuracy with traction trebuchets? How many civilians of Roman empire (except jews) died in the Bar Kokhba revolt? Was Carausius the grandfather of Magnus Maximus? Aside from the Pyramids, what is the tallest man-made structure still standing in Europe & the Near East from ancient times? Is there, or was there ever a venue known as “Cobo Arena” in Detroit?